Anushka Sharma is a self-proclaimed lover of dancing and never hesitates to shake a leg, be it on camera or off. 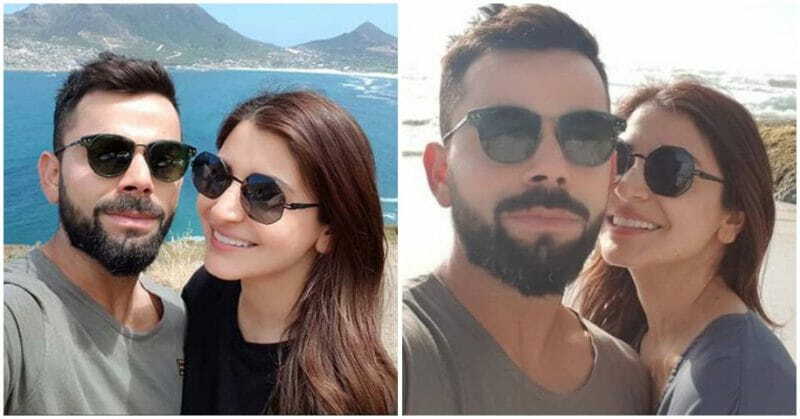 She is currently in Cape Town, South Africa along with her husband Virat Kohli and the two lovebirds are having the time of their lives. They have previously been seen shopping and have even met Shikhar Dhawan as well as Akshay Kumar in the city. We also came across a video of Virat and teammate Shikhar Dhawan dancing together on the street. And now, he has been upstaged by Anushka Sharma’s dancing skills. Virat and Anushka had left everyone surprised when they tied the knot in a hush-hush ceremony in Tuscany, Italy in December 2017. 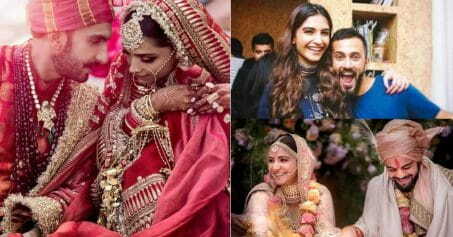 The couple then went on to throw a lavish reception in Delhi as well as Mumbai for their Bollywood and cricket friends. While the Delhi wedding reception saw Prime Minister Narendra Modi, the Mumbai event saw Bollywood’s who’s who in attendance. The couple was the talk of the town throughout December 2017. Virat is currently in Cape Town with the Indian cricket team for the upcoming series that starts from January 5. Anushka will soon return to India to shoot for Aanand L Rai’s Zero, alongside Shah Rukh Khan and Katrina Kaif. She will also begin promoting Pari, which she has co-produced.